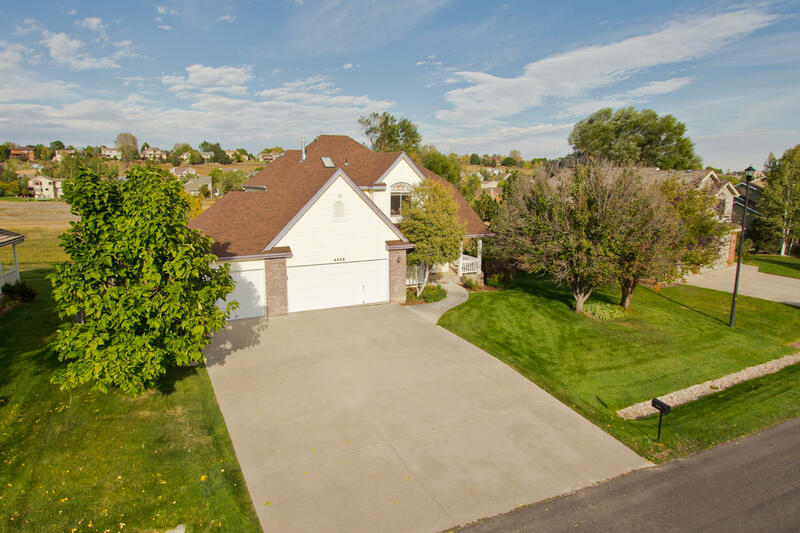 Stunning location within the desirable Taft Canyon community! Gaze out to miles of OPEN SPACE views or enjoy Foothill views from the west side! Comfortable and well maintained Two Story with Four Bedrooms on the top floor and one in the lower level - finished Walk-out Basement! Four Baths, Two Cozy Gas Fireplaces, nearly 600sqft. of outdoor living between the spacious deck off the nook and the lower level patio. 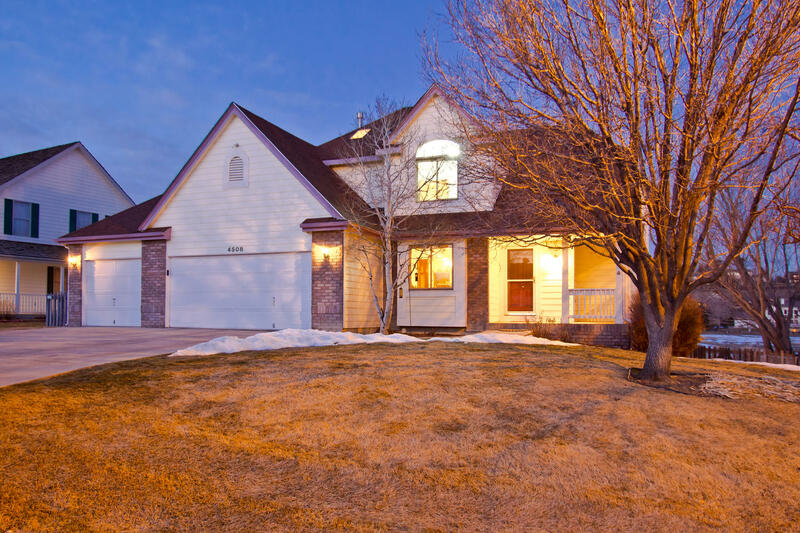 2,808 square feet with 2,754 finished with an Oversized Three Car Garage fully insulated, with a convenient workbench and service door, resting on nearly a 11,000sqft. lot. This beautiful Two Story has been well maintained with a Newer: Roof, hot water heater, furnace, central A/C, garbage disposal and Brand New Stainless Steel kitchen appliances! Plush upgraded sculpted carpet, all wood windows, ceiling fans throughout, and fully irrigated front and back. 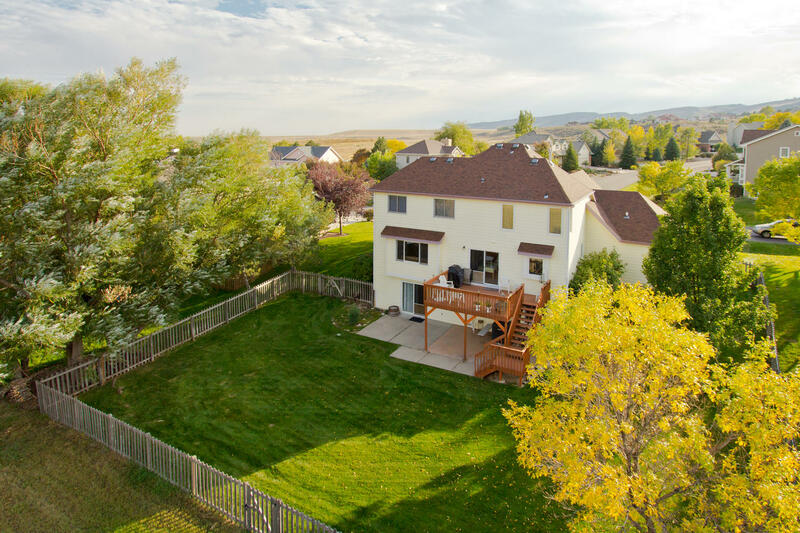 Endless activities – with this gorgeous backyard and deck, ideal for Colorado recreation and BBQ’s! On the top floor, the Master Suite has a jetted spa tub, tub, vaulted ceiling, his & her closets! In the lower level enjoy the cozy gas fireplace or take-in your favorite movie or game – lower level bedroom or study area – flexible space! Just down the street from gorgeous walking & biking trails & desirable schools! Additional plumbing rough-in in the Basement for a future wet bar. Active Radon already installed (garage) & BBQ gas line off deck.